CRIF Lending Solutions Partners with RMS, Inc.
ATLANTA (May 15, 2017) – CRIF ACTion, a division of CRIF Lending Solutions specializing in loan origination anddeposit account opening systems, has partnered with RMS to integrate its YAP digital referral program with the ACTion Deposit Account Opening platform. This integration will help financial institutions target account growth and increase an account holders’ wallet share with their primary financial institutions. Each year, RMS provides insight-driven incentive programs to hundreds of financial institutions across the United States. RMS’ capabilities and expertise allow it to deliver against our customer’s growth goals, from strategic planning and creative development to program management and measurement. YAP delivers the only referral platform that supports referrals across every line of business and provides the ability to integrate incentive variety at any price point, increasing program attraction and results. CRIF ACTion Deposit Account Opening is an omni-channel solution that automates the online and branch deposit workflow. It integrates with ACTion’s industry-leading loan origination system to provide a powerful platform that combines both deposit and cross-sell loan processes. Consumers and staff will appreciate the ease of doing business from any device, anywhere, anytime. CRIF Lending Solutions combines innovative technology, services and consulting to enable clients to be leaders in the financial services industry. This is achieved with knowledgeable and passionate people, strong partner cooperation and, above all, long-term interactive client relationships. CRIF Lending Solutions is a part of CRIF, the leading global company specializing in the development and management of decision support systems. For more information, visit www.criflendingsolutions.com. 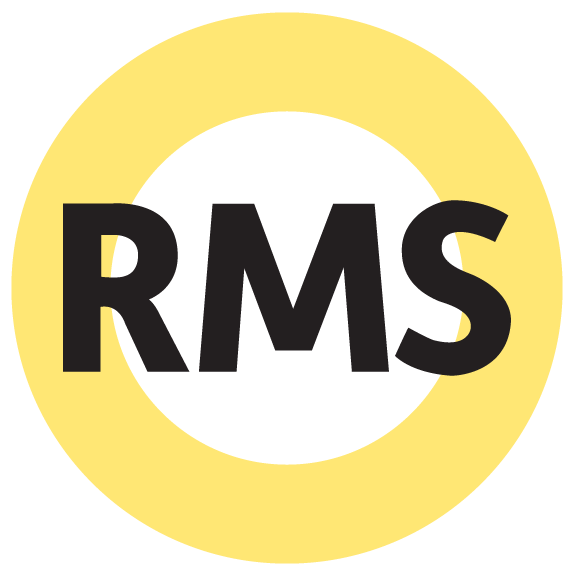 For additional information about RMS, visit www.goRMS.com.